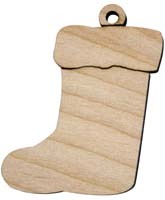 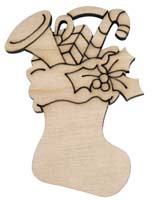 Every Laser Creation USA Christmas stocking xmas ornament is different than all the rest. 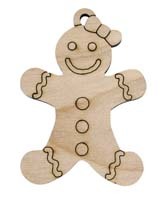 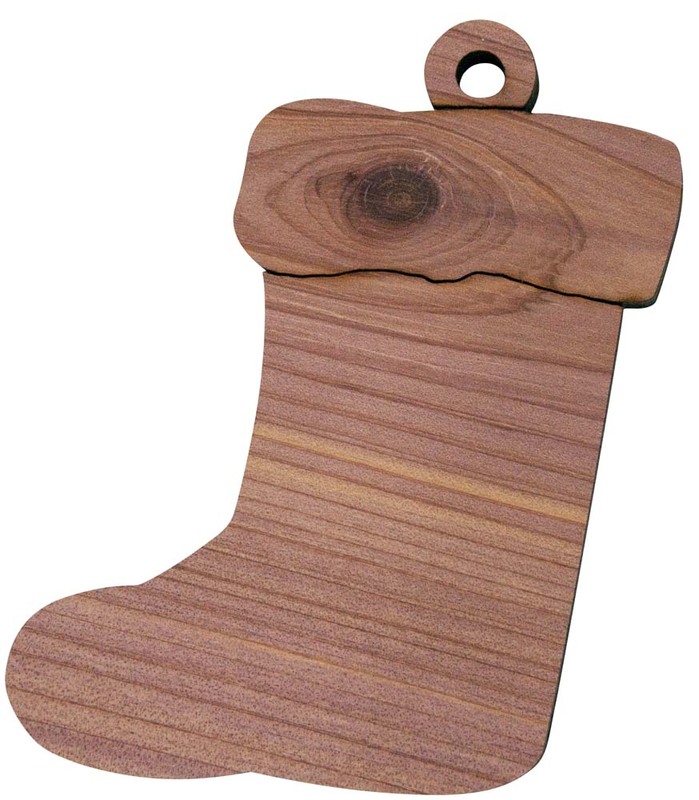 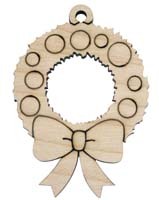 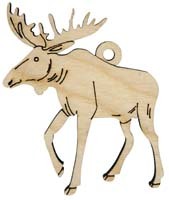 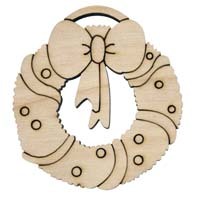 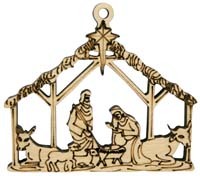 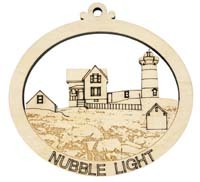 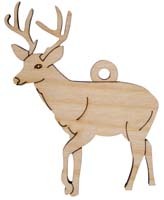 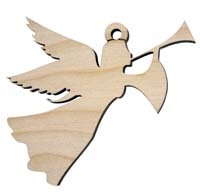 Each ornament varies in color due to wood characteristics. 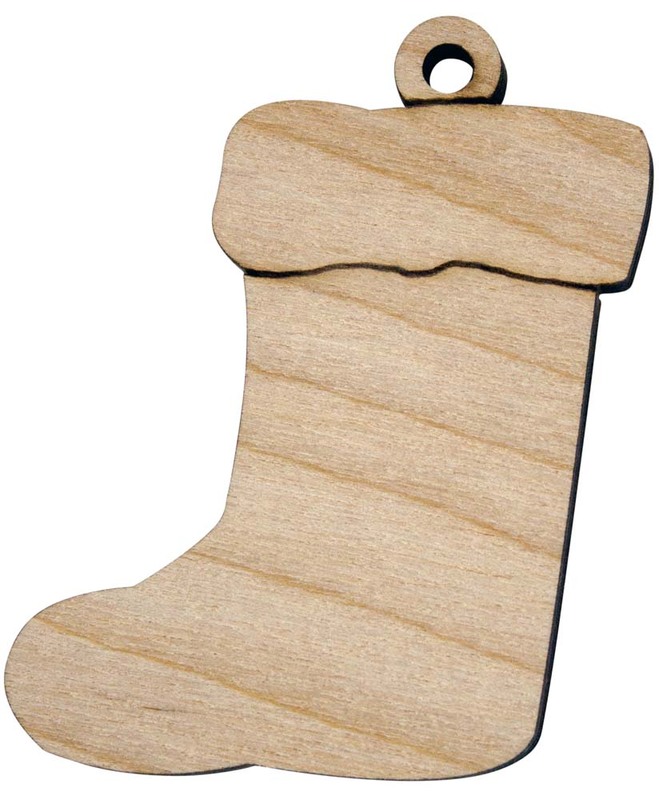 Color, knots, and grain all contribute to the uniqueness of each Christmas stocking holiday ornament.